Buying frozen, boneless chicken breasts is often very economical. 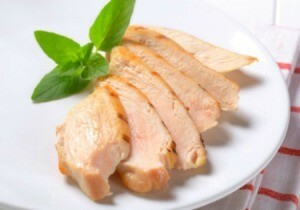 This is a guide about cooking frozen boneless chicken breasts. I buy boneless chicken breast frozen in bulk and get a lot of uses out of it. Straight from the market I leave out the chicken breast to thaw out 1/2 of the way and then I take a few and cut them into nuggets which I fry and store in freezer for anytime use. Instead of pounding boneless, skinless chicken breasts for breaded chicken or sandwiches, I simply slice them in half horizontally to reduce their thickness. This is much easier and less messy than pounding them out in plastic wrap. When I want to make chicken strips from frozen boneless chicken breasts, I take them out of the freezer for approximately 30 minutes. It makes the cutting more uniform and a lot easier! How long do you bake frozen chicken breasts for and at what temperature? On the back of the bag should tell you the instructions. Cooking directly frozen takes a little longer. 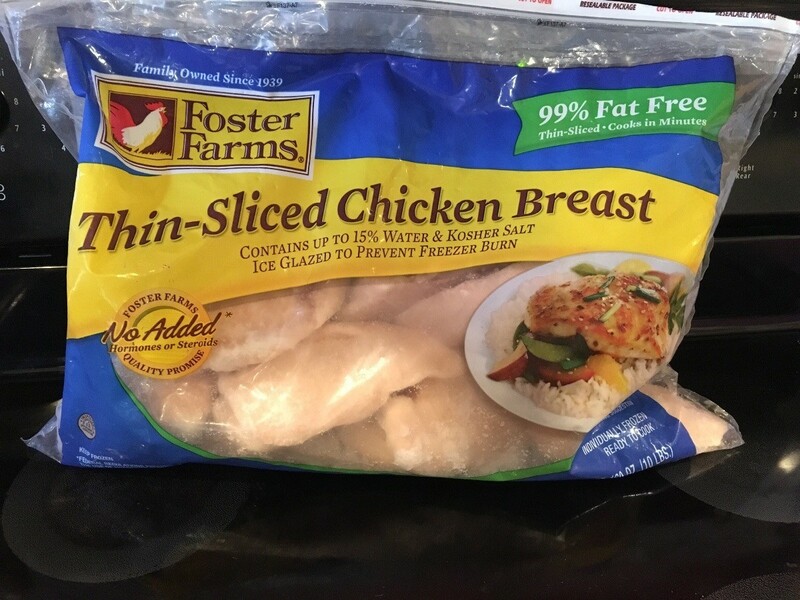 For instances unfrozen chicken breast would take 20 - 30 minutes. You are looking at 30 to 45 minutes for frozen chicken breasts. I cook mine at 350 F for 50 minutes to an hour. They come out very juicy. It used to have directions on these bags. For some reason, they stopped putting the directions on the bag in favor of just the recommended internal temperature of the meat. What i am seeing on your package is Thin-Sliced Chicken Breasts which means they will cook in less time than your traditional chicken breast. BAKE: Preheat oven to 350ºF. Place breasts in lightly oiled shallow roasting pan and season. Bake 15-25 minutes, to 170ºF internal temperature. If frozen then you may have to add 5 minutes but i would start checking at 15-20 minutes. Since these are thin you may want to try adding a little broth. I think you will have to experiment a little with this type chicken. Bake at 325-350 for about 30 minutes, then turn and bake until done. How are you planning on serving these? BBQ or with a coating or baked plain?? Skinned or skinless? All that counts into how long you cook it.